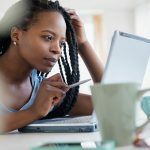 Ever wondered what the earning potential is for your career? Or what a starting wage would be in a new field? 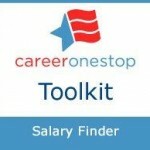 CareerOneStop’s Salary Finder provides salary information for more than 800 different occupations, for locations across the U.S.